Team Sanya, the Volvo Ocean Race’s first-ever Chinese entry have been forced to retire from Leg 1 after sustaining serious damage to the boat's bow after leaving Alicante, Spain on Saturday. Team Sanya's CEO and Skipper, Mike Sanderson, spoke today about the events at sea on Sunday November 6 and reiterated the team’s intention to get back in the race as quickly as possible. 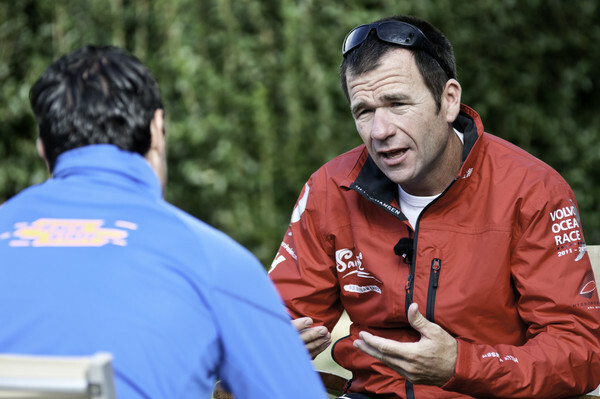 “We were very happy with our progress, managing the big breeze and waves very nicely. We were not pushing 100 per cent and had decided to throttle back a knot or so given the conditions; we felt we were in a comfortable zone. “We suddenly felt a very odd lurch, like dragging the keel through soft mud. We could hear the noise of water coming into the bow. The watertight doors were already shut thankfully. Team Sanya now face a major logistical challenge of getting their boat to Cape Town and repaired before the in-port racing and the start of Leg 2 to Abu Dhabi. “We need to take the time to do some serious thinking and planning, assessing the logistical options and making the right choices that get us back in the race as soon as possible. 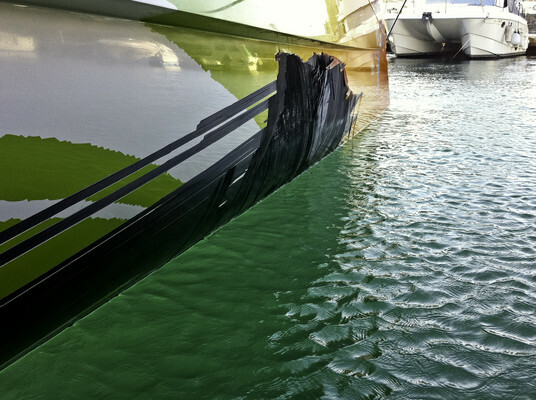 We need to repair the hull perfectly. A rush job is not an option. 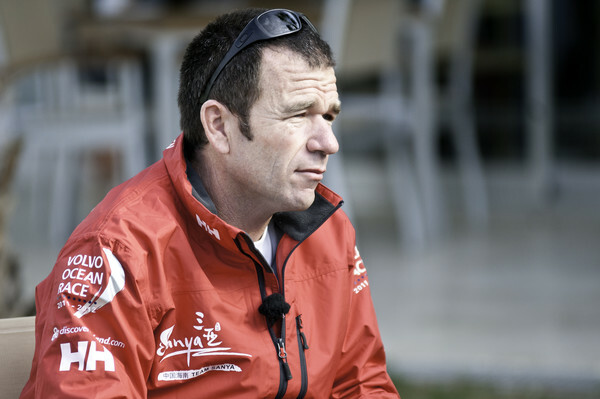 In an unrelated incident, bowman Andy Meiklejohn sustained an injury during a sail change in the extremely rough conditions on the first night. Once ashore an assessment at the local hospital confirmed Meiklejohn had broken his foot. “Andy is now in the process of receiving medical advice and will be treated as soon as possible. He is an extremely pivotal team member and will be sorely missed while he is off. We will assess his recovery time and look at our options for a replacement should we need one,” Sanderson said. 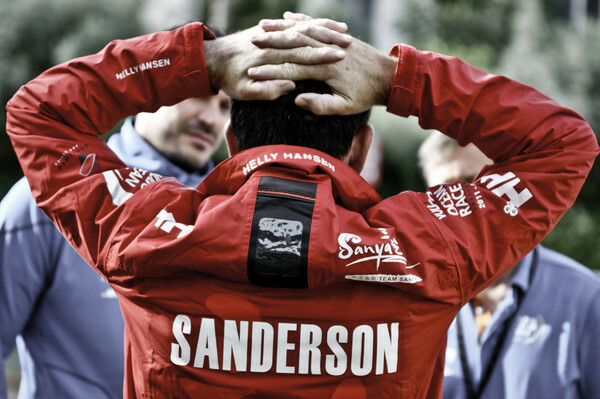 Clearly disappointed about the unfortunate turn of events Sanderson summed up how he and the entire Sanya team were feeling after the retirement and reiterated their commitment to return to racing as soon as possible. “From a personal point of view I have never before retired from a Whitbread or Volvo leg and so it’s a pretty sad moment. 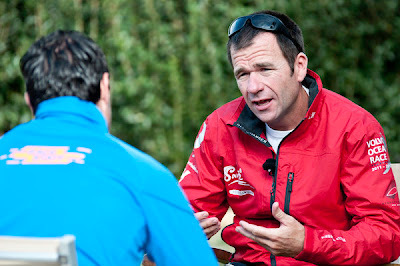 We were very comfortable with how we were sailing and so it’s extremely disappointing for the guys. “As a team, we can still absolutely achieve everything we have set out to do – win some podium positions and take a few scalps from the other teams – and we fully intend to do that still. 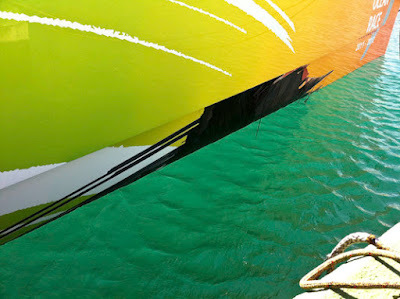 Team Sanya will release their shipping route and departure and arrival dates as soon as that information is confirmed.